FOUNDERMADE Vol. II --now with more Founders! 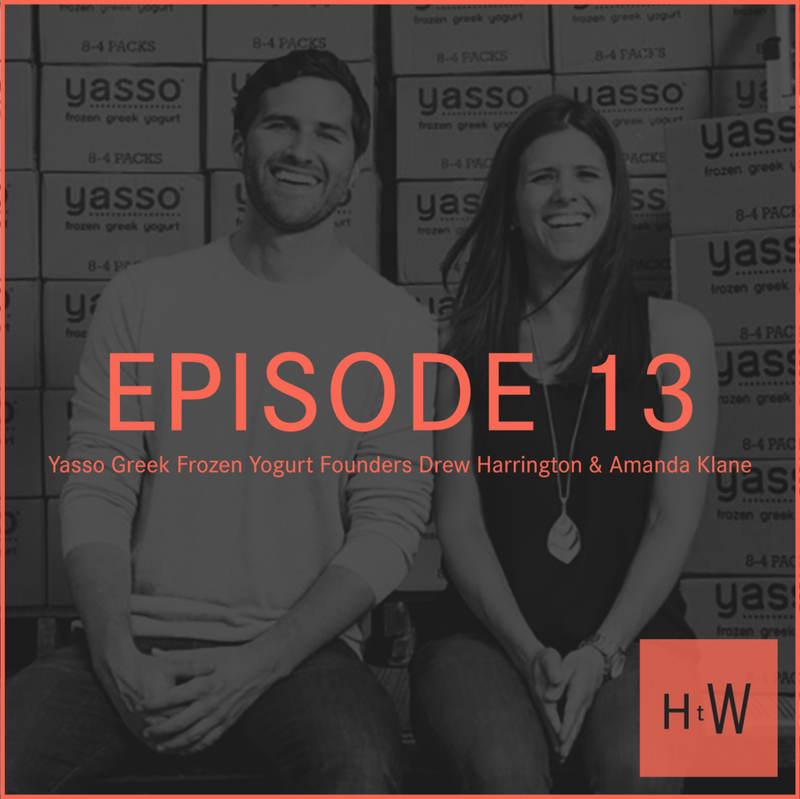 A true David vs. Goliath story, Yasso Greek Frozen Yogurt founders Drew and Amanda are responsible for surpassing legacy brands in the category and bringing a better-for-you dessert to the masses. Yasso is committed to changing the way people enjoy dessert by providing products that are absolutely delicious, made with quality ingredients and can be enjoyed daily! Drew taught us the merits of staying the course in his Greek yogurt biz, and Zoe taught him some Greek. Win-win. MALK is made with six ingredients or less, and more than one cup of sprouted organic nuts in every bottle, cold-pressed with the latest technology to retain all the nutrients without losing any of the flavor. The delicious alternative to artificial. 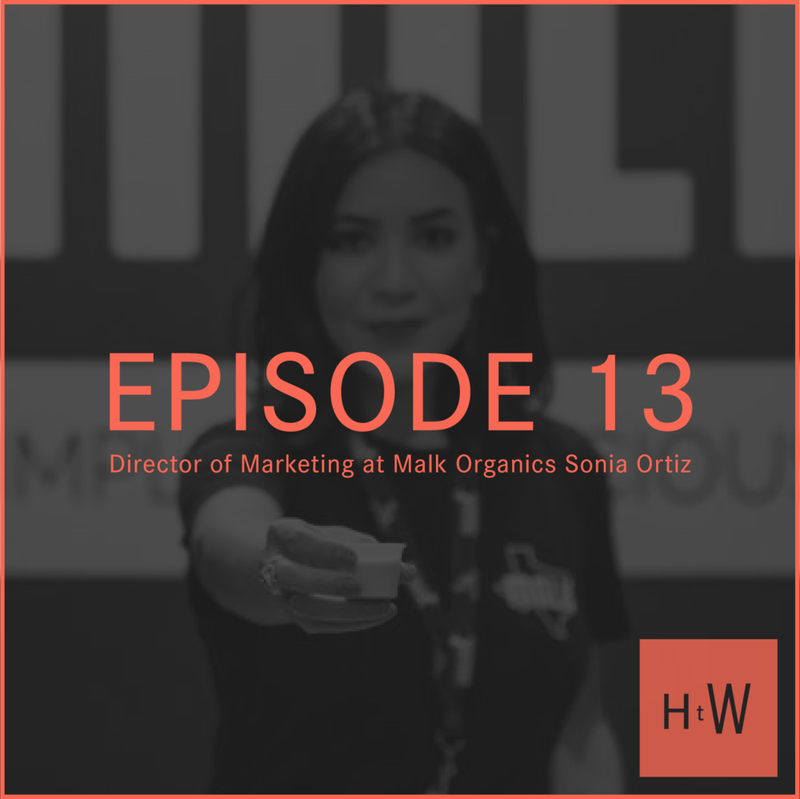 Hear from Sonia on her brilliant marketing strategy: let the quality of the product speak for itself. No need for dress up here. Top KaPop of @KaPop_Snacks, Dustin Finkle is a seasoned CPG executive working across both large and small food companies (he launched the first nationwide Gluten Free product with Rice Chex at General Mills). Ka-Pop! is his first start-up focusing on bringing amazing taste, nutrition, and texture to the Good-for-You health category. Dustin gave us plenty of valuable business advice. And in return we gave him the name KaPopCast, for when he’s ready to start his own.